Videos that have been circulating the Internet all week showed Jiang swiftly cutting, blowdrying, and trimming his clients' hair in Sichuan, China. From there, Jiang quickly 'mastered' his skills and began to impress thousands of clients, according to NextShark. 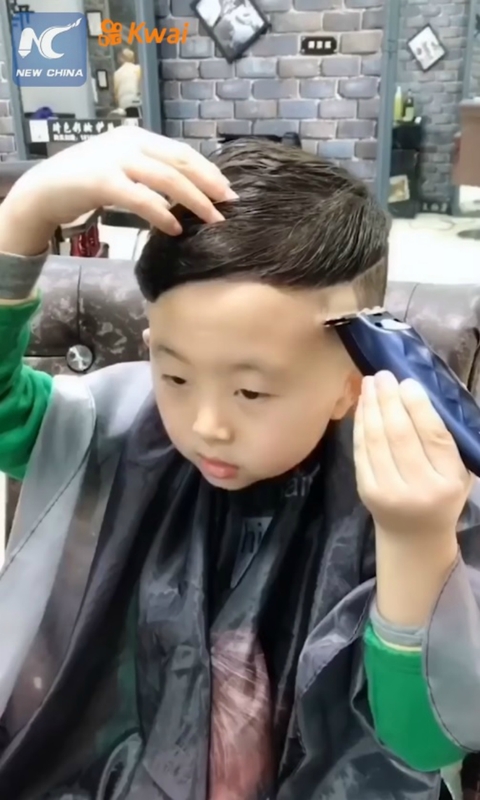 His parents, who have been running the salon for six years, uploaded the short video clips of their son on Kuaisho, which have amassed him more than 1.5 million followers. The videos captured him handling scissors, razors, combs, and hairdryers with unbelievable finesse. 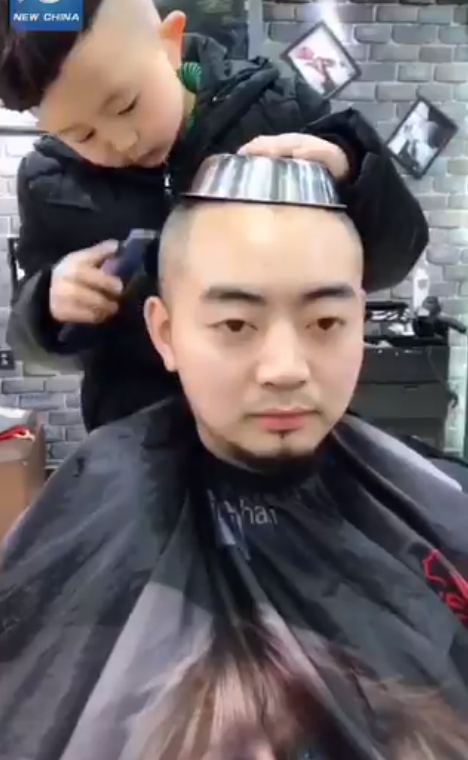 In one video, Jiang was even seen being able to cut his own hair! Centre parting, centre parting everywhere. The young hairstylist may have impressed you, but have you seen these unconventionally talented individuals?